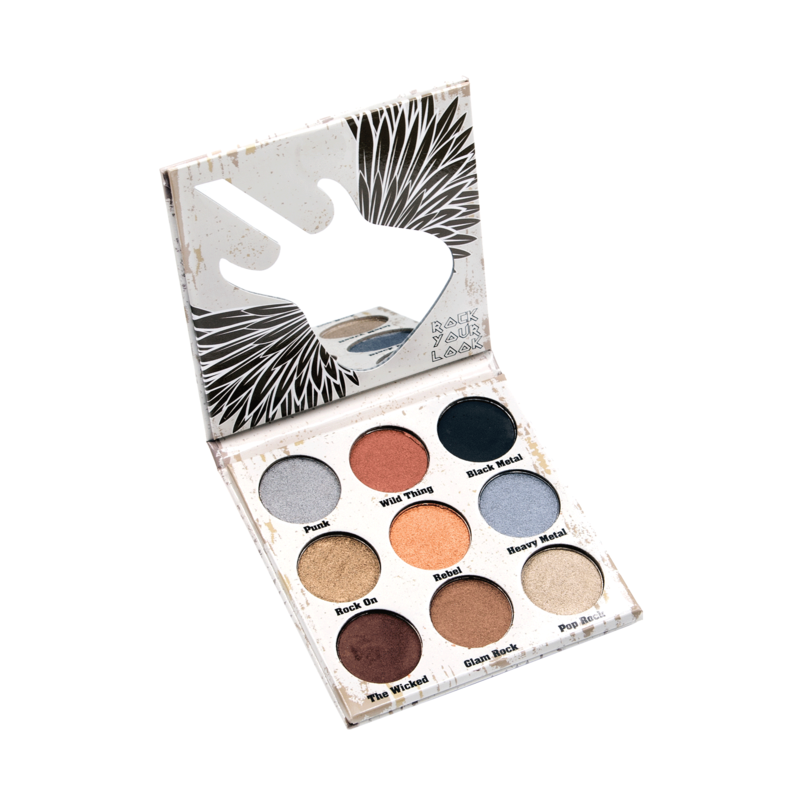 Rock Your Look with the Crown Pro Glam Metals eyeshadow palette! These highly pigmented, ultra-blendable shadows make smokey eye looks a breeze! To take your look up a notch, wet your eyeshadow brush before application. This will intensify the foiling effect of the shadows, resulting in a sultry, smokey glam that will make you want to Rock the night away! "Perfect for a salon retail store. This palette is a great blend of colors that go well together. Long-wearing."